What does an orchard have to do with personal potential? 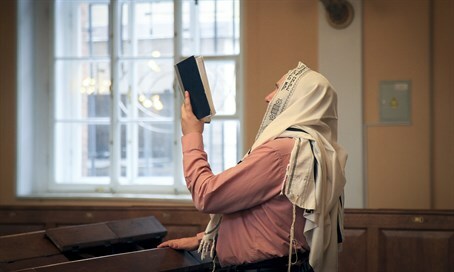 For many, Torah is primarily a code of morality, designed to encourage a spiritually-inclined lifestyle. It expects subjugation to its system of mitzvot and loyalty to God. In short, it is designed to make good “soldiers.” Such people do not associate Torah with empowerment, inspiration, or increased motivation. They do not understand how Torah is deeper than what any human mind can fathom, and that this depth explains the entire universe, what we can see and what we cannot. They do not appreciate that Torah holds the secret to self-actualization in the most meaningful way possible.